Built on a reputation for delivering meticulous service and cost effective, bespoke solutions, Jetscanner's partners are luxury jet and helicopter charter specialists, providing a superior client experience based upon attention to detail, discretion, reliability and a highly responsive and flexible approach to your individual travel requirements. 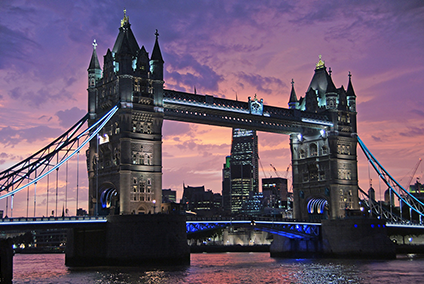 With exclusive access to the finest private aircraft charter throughout Europe and America. With fixed hourly rates and guaranteed availability, our card is the most flexible jet card on the market, offering an outstanding range of luxury air-travel options for our private flyers and corporate clients. A highly convenient prepaid card – available with a minimum of only 15 hours of flying time - it ensures the best fixed-price rates for private air travel in Europe and the USA, whilst maintaining your flexibility to select from an extensive choice of luxury aircraft, with access to around 3500. 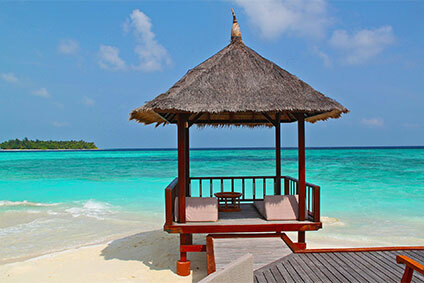 With guaranteed availability, flight hours that never expire and fully inclusive rates. 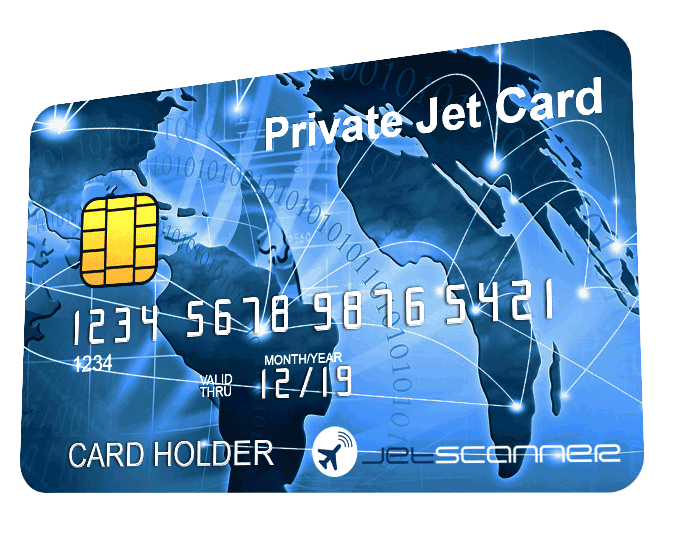 Our jetcard provides complete peace of mind; every cardholder has a single point of contact with a dedicated manager, we offer a service with 24/7 availability and a professional relationship where complete discretion and privacy are always assured. Our service achieves above and beyond attention to detail; we provide the highest quality in-flight catering on all jetcard flights, with full menu breakfast, lunch and dinner options available on US flights and suitable time of day options available on European flights - our personalised service allows you to sit back, relax and enjoy every moment. Along with a superior level of service, you can expect the highest standards of safety from us. 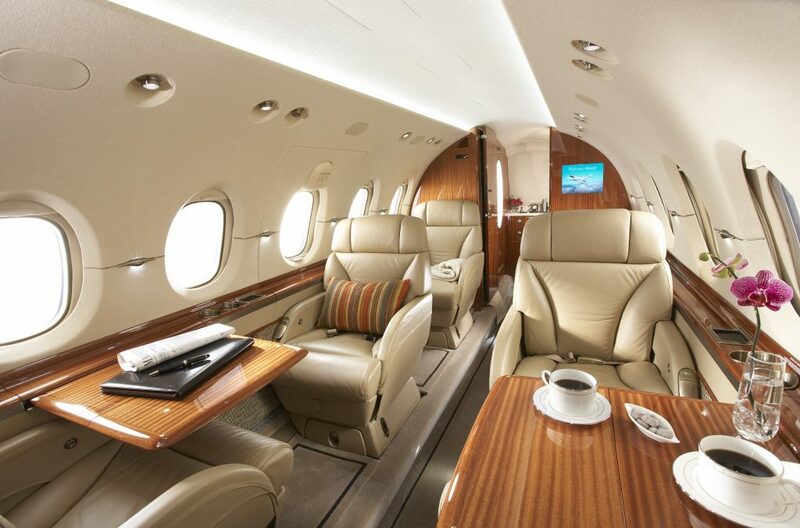 Rest assured, we only charter aircraft that meet the most stringent regulations in the industry. As well as ensuring all our operators and crew have the necessary certificates and licences, we make detailed and regular inspections of their operating records, and closely monitor their standards of service and reliability. Safety is our highest priority; we will never recommend operators that fall short of our exacting standards.